5280‘s annual Denver’s 25 Best Restaurants list is a must-read for the city’s foodies. If you’re a newbie Denverite like me, you may have wondered while perusing this year’s list is — where the heck in Denver are all these restaurants? Since the online version of the article didn’t have a map, I created one for your Denver dining planning convenience. You can see from the mapped establishments, five of the spots on the list are not in Denver at all — they are in Boulder — so plan accordingly when trying to visit all 25 of this year’s top winners! 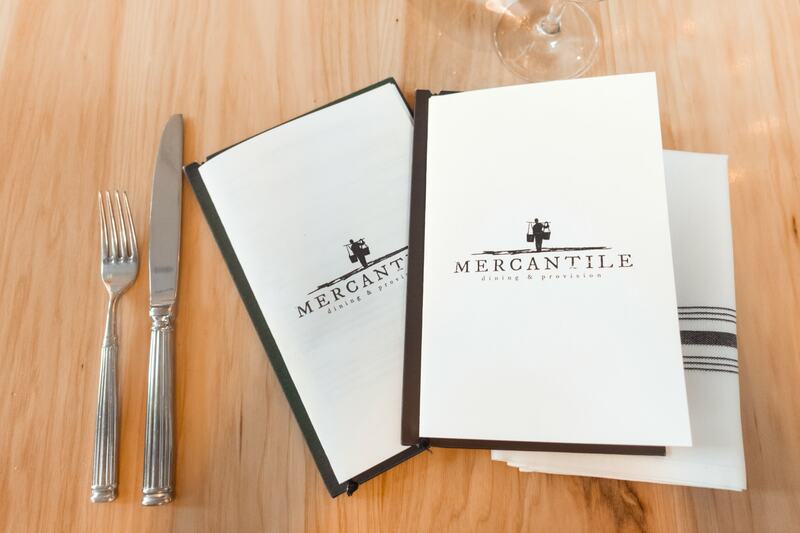 Out of this list of distinguished winners, I’ve been to Mercantile Dining & Provisions, Acorn, Barolo Grill, at OAK at Fourteenth. Can’t wait to try out some of these other places. Do you have a favorite on the list or a restaurant that you feel was overlooked? Leave your top selection in the comments.